Sunday • 12:00 pm – 3:00 pm, on the hour. The tour is free! 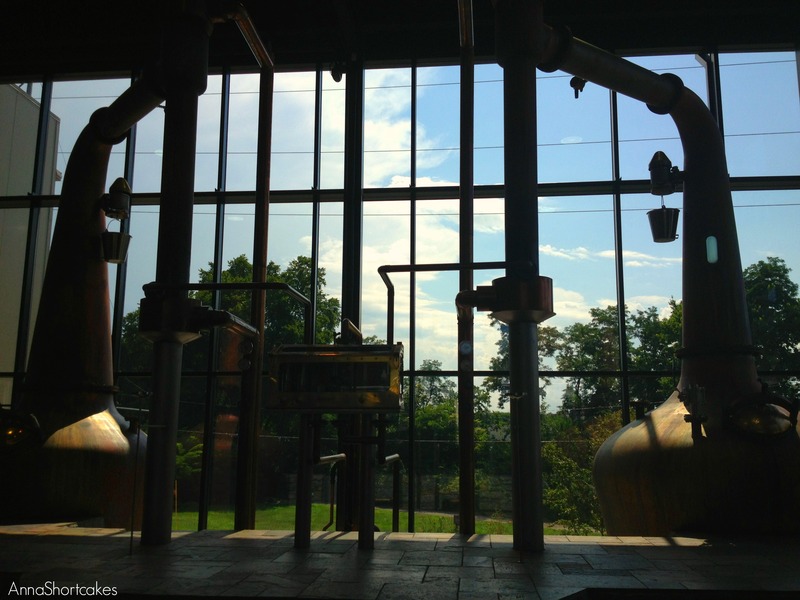 What makes Four Roses different from other distilleries? 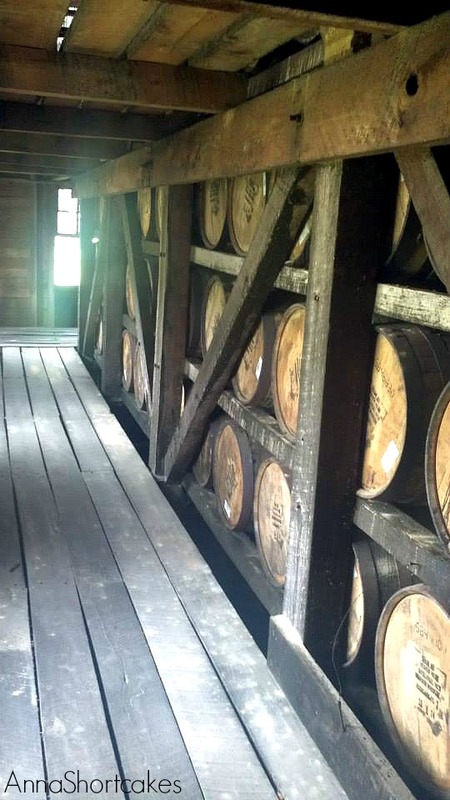 They store their bourbon in single story rickhouses. They use four yeasts instead of one; each yeast contributes something different to the flavor profile. 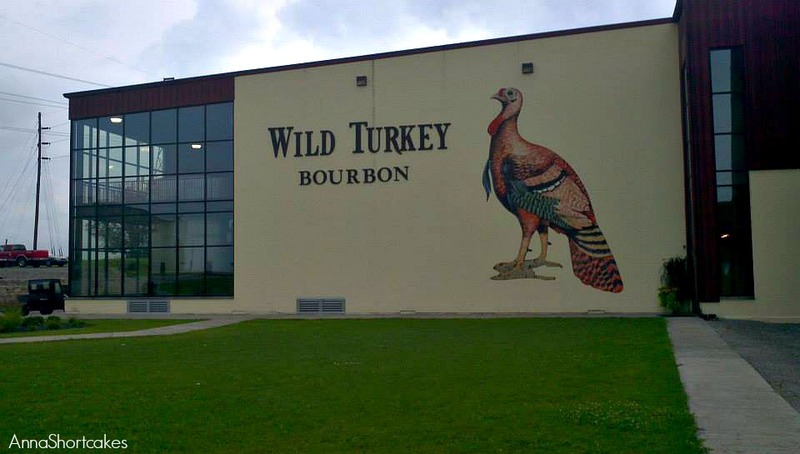 No other distillery has this many! The grounds feature a unique Spanish Mission–style architecture. 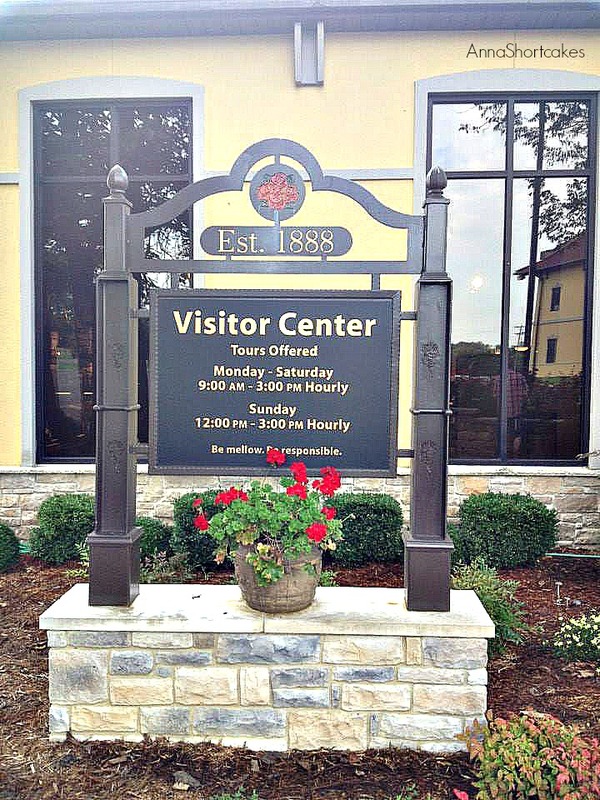 According to their website, “Four Roses is the only Bourbon distillery that combines five proprietary yeast strains with two separate mashbills to produce 10 distinct and handcrafted bourbon recipes, each with its own unique character, spiciness and rich fruity flavors.” Other distilleries use only one strain of yeast. 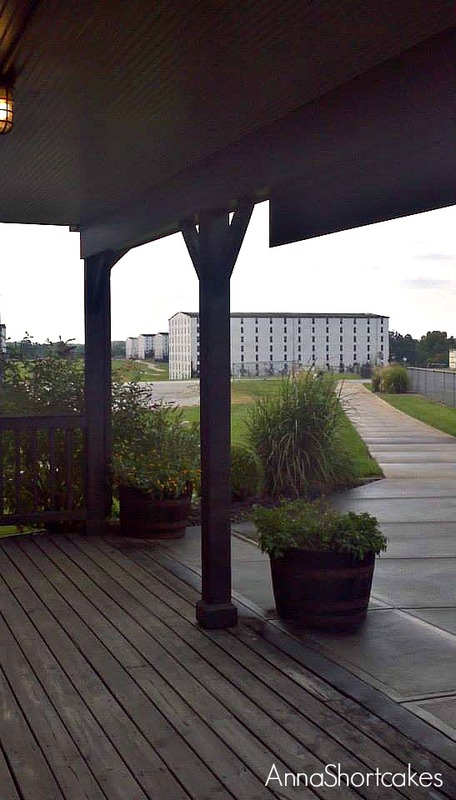 Four Roses stores their bourbon barrels on single story rick houses, also a unique feature of Four Roses Distilleries. Learn more about each yeast strain here. The grounds of Four Roses are beautiful. The Spanish Mission style buildings are totally different than other buildings in the area. 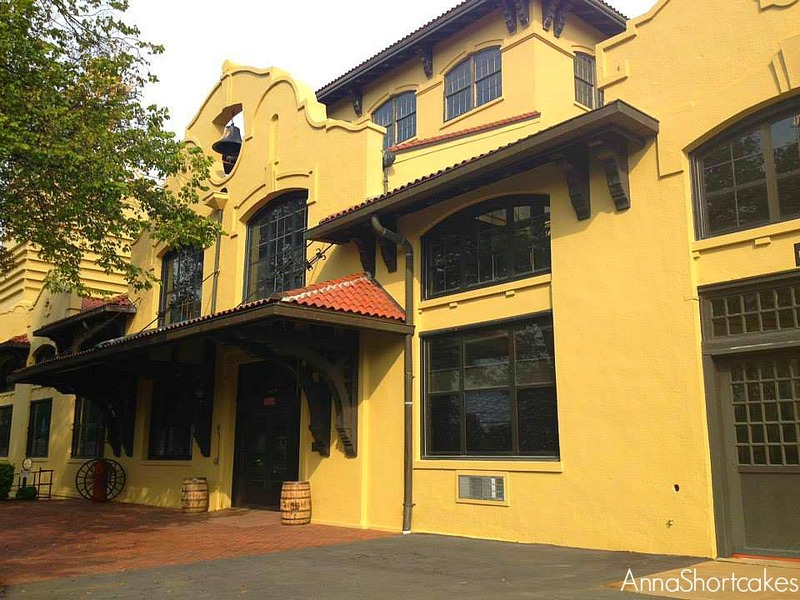 Surrounded by farms, the distillery is small and comfortable. 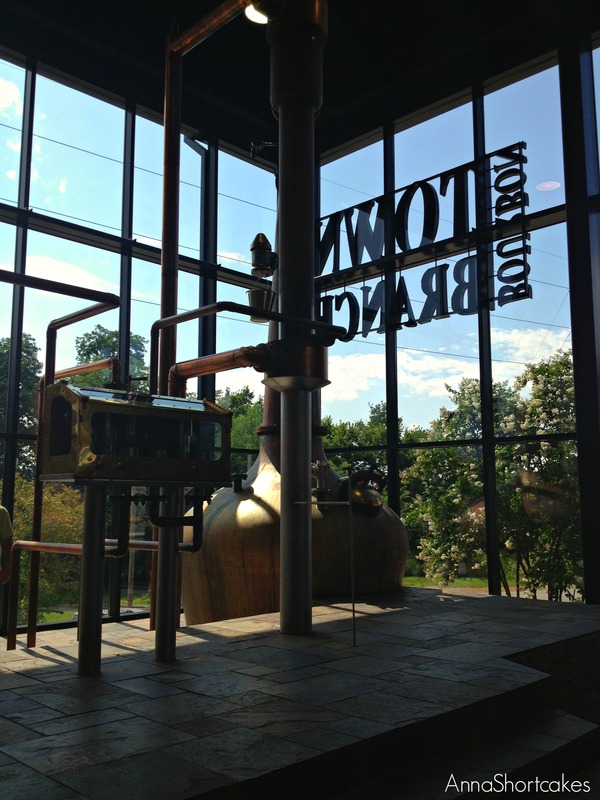 The tour guide was knowledgeable and able to answer all the questions we had about the bourbon, the distillery, and the area. During the summer, the water level of the Salt River (where they get their water) drops. So each year they go into shut down mode until the fall. Of course, they were in shut down when we visited. We didn’t get to see the distillation process in action, though we did see the equipment and get an explanation of each step. The tour would have been better if we had seen the process but the tour was still very enjoyable. 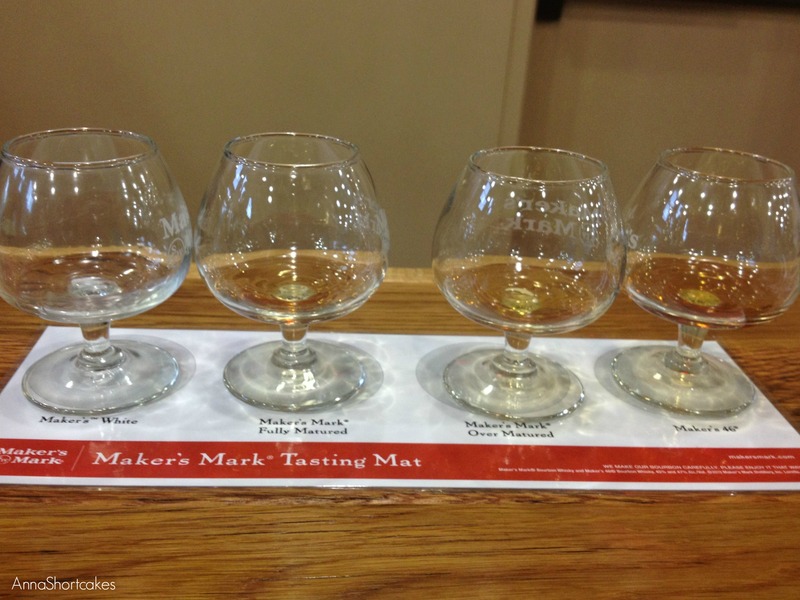 At the end of the tour, you get to sample the three different bourbons pictured above. My favorite was the small batch bourbon. Be sure to eat before you go. We were running late the morning of the tour so I had no coffee or breakfast- I am only half human before these things. An empty stomach plus nearly a shot of bourbon equals a tipsy girl at 10 am. Not a good plan! 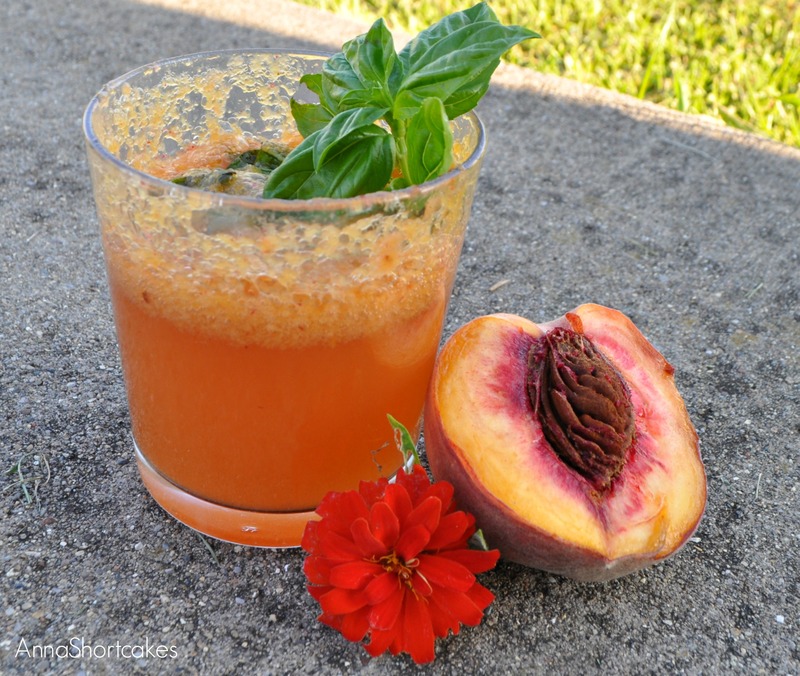 Recently the hubby and I had a stay-cation. 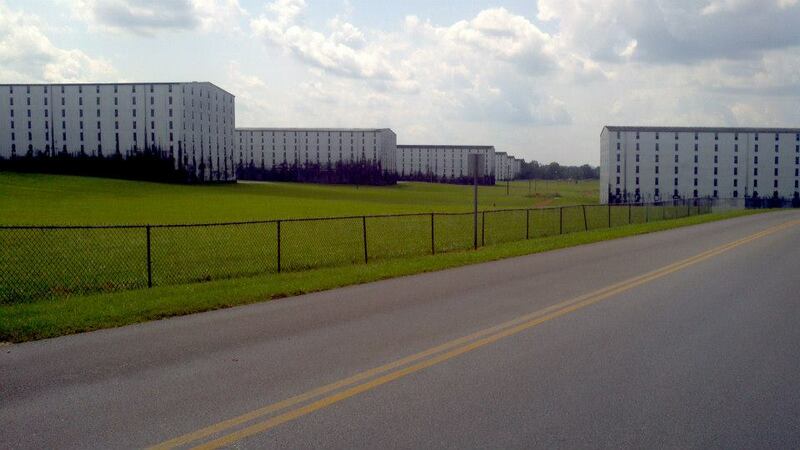 We traveled the Bourbon Trail and spent a day at the Kentucky State Fair. This is the first post in a series about our adventures on the Trail. 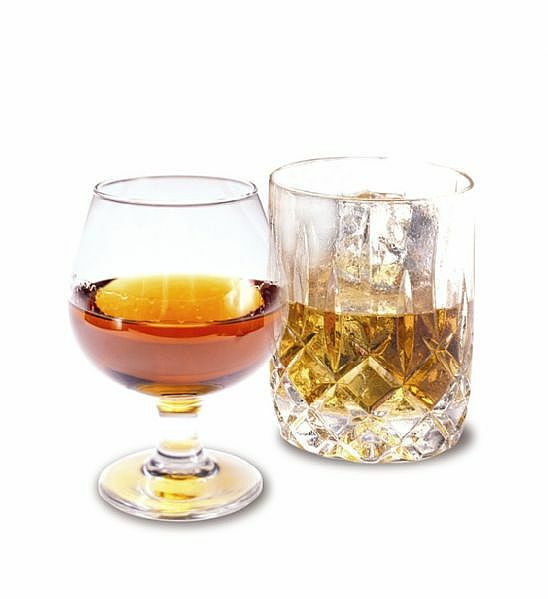 1. a straight whiskey distilled from a mash having at least 51 percent corn in addition to malt and rye. 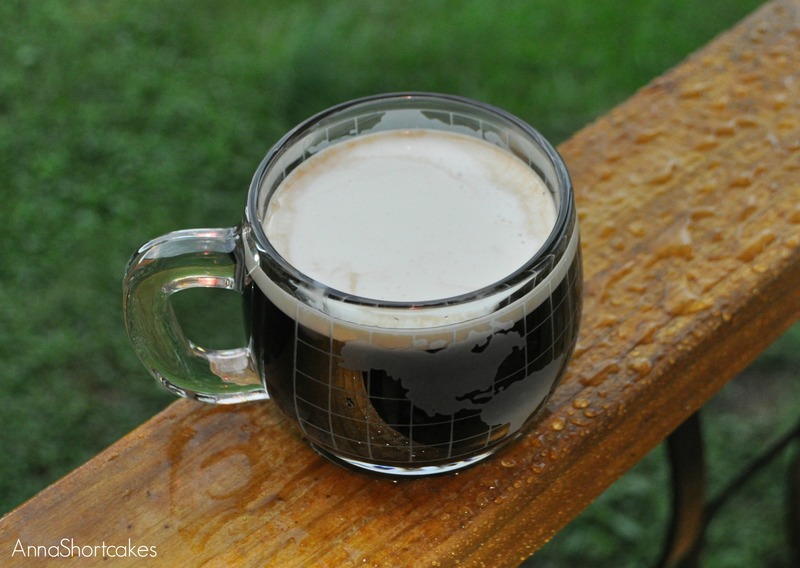 Origin- mid 19th century: named after Bourbon County, Kentucky, where it was first made. 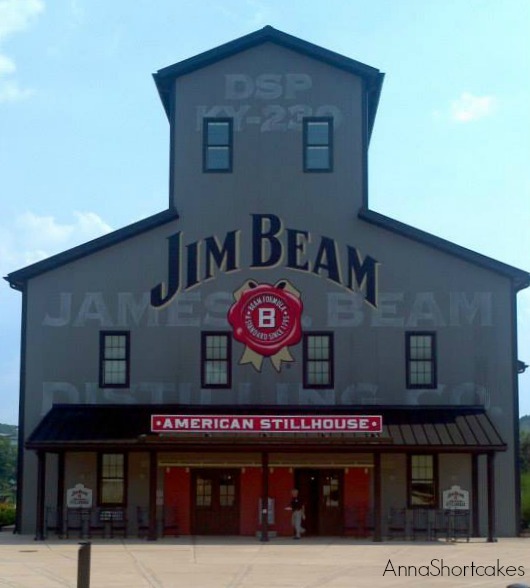 6) Does not have added coloring, flavoring, or other spirits may (but is not required to) be called straight bourbon. 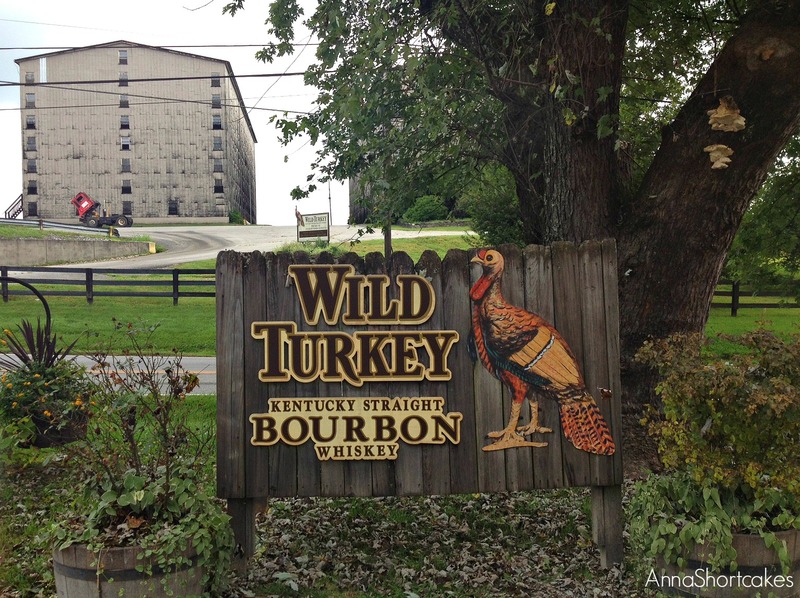 More than 95% of bourbon is made in Kentucky! 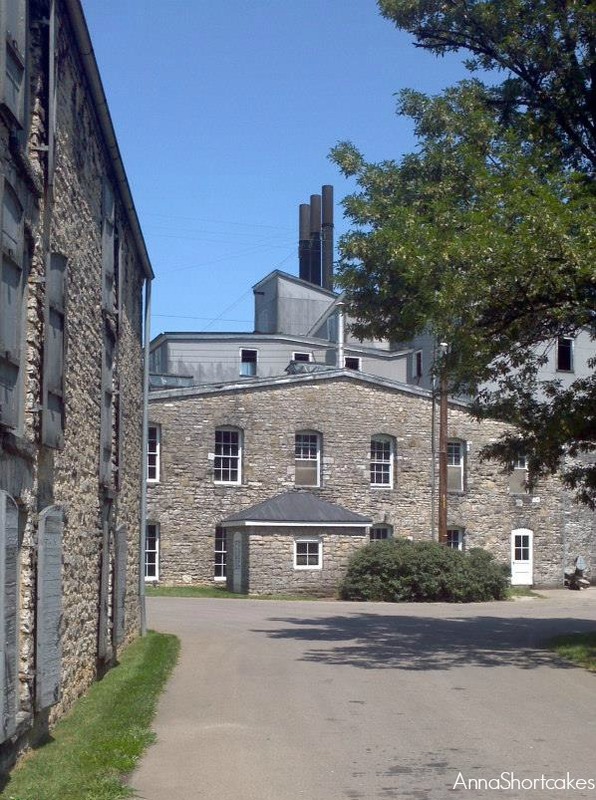 Distilleries are perfectly situated close to grain farmers and good water that flows up through limestone rock, which filters out iron and adds calcium. 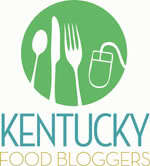 Kentucky also has extreme weather conditions- hot, humid summers and winters where the thermometer dips below zero. 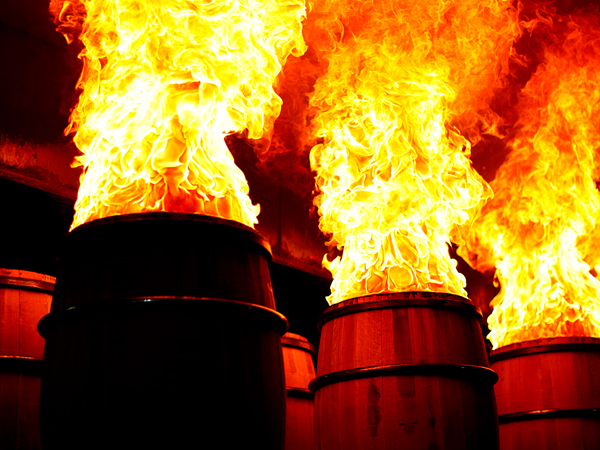 (This change in temperature encourages the bourbon to flow in and out of the charred oak casks- more on this later.) 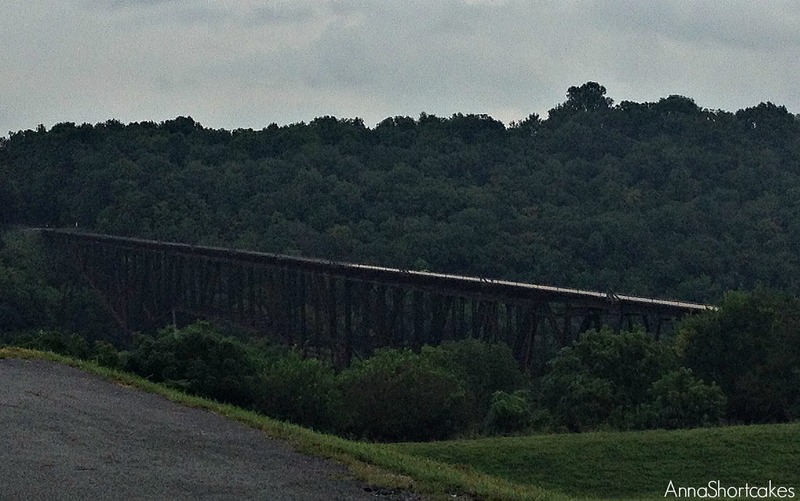 The Ohio River and the L&N Railroad runs through Central Kentucky, giving the original distilleries a way to transport their goods to market. 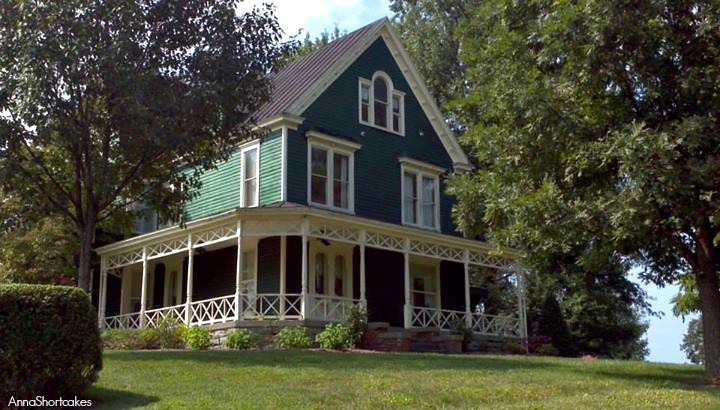 Irish and Scotch men and women emigrated to the US in hopes of a better life. 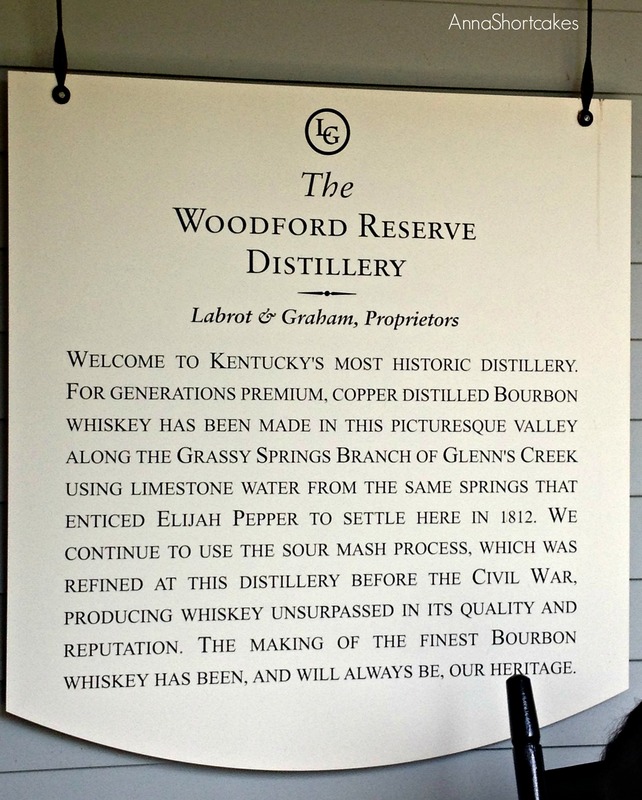 They brought with them the knowledge of whiskey distillation, cooperage (barrel making), and farming. Because our forefathers were resourceful, they would reuse barrels, scrapping them out and charring their insides to help sterilize and remove any residual taste. They would then fill them up with whiskey and ship them on to the next destination. During the months long shipments, the charred barrels would give the whiskey a lovely amber color and oak y taste. The name bourbon came from the name of the port from which the whiskey originated – the county in Kentucky named for the French Bourbons. People began asking for Bourbon Whiskey and a legend was born. Each distillery has it’s own mash bill including 1) Corn- the source of the highest alcohol yield and signature flavor; 2) Barley- full on enzymes that convert startches to sugar, later eaten by the yeast; 3) Rye- adds spiciness similar to that found in rye bread; and 4) Wheat- added for sweetness and not overpowering like rye can be. The grain is placed into a mash cooker made of red cyprus (now illegal to harvest) or stainless steel. First the corn goes in because it can tolerate the high temp of 220 degrees Fahrenheit. The rye, barley, and/or wheat get added later because they are damaged unless some cooling of the mash is allowed. Yeast is then added to the mash. Each distillery has it’s own secret yeast that they cherish like gold. 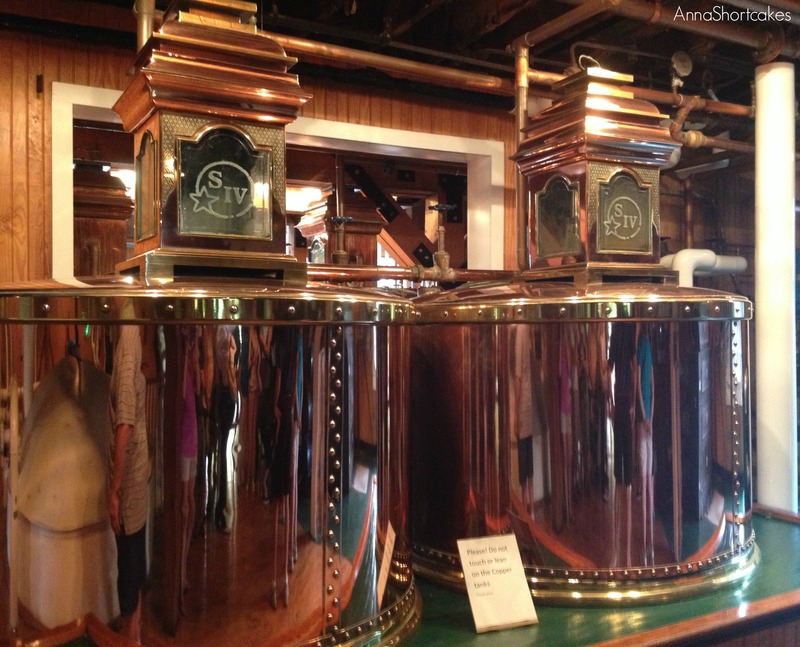 Some distilleries even keep it in several separate locations in case one gets damaged. They say that some of the flavor profile is directly related to the yeast. 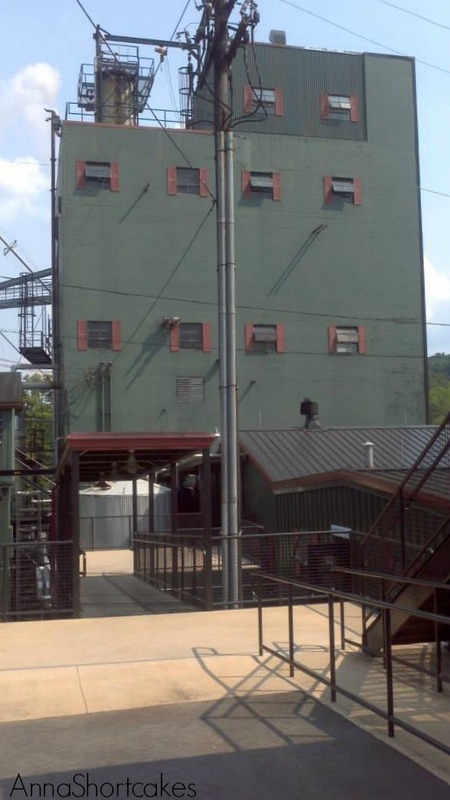 Of the seven distilleries we visited, only Four Roses uses more than one yeast; they use four. Once the mash has been cooled to 75-85F, the yeast is added to the tank. 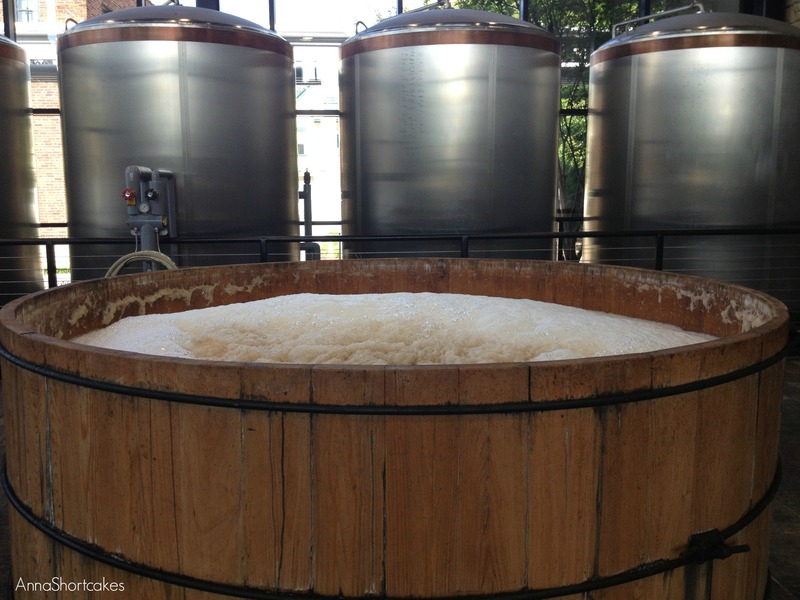 The yeast breaks down the sugar in the mash, converting it to alcohol and carbon dioxide. 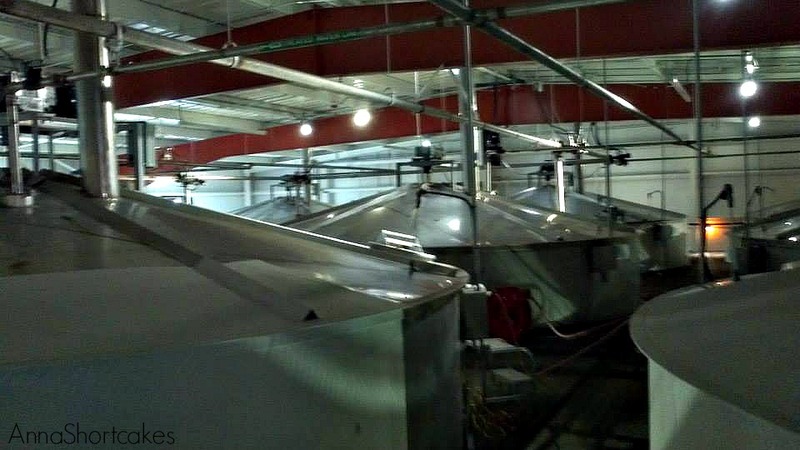 There is a significant difference hourly as the mash is invaded by multiplying yeast. (This is one of my favorite things to see on the tours!) The mash and yeast mixture at the end of this step is called distiller’s beer. 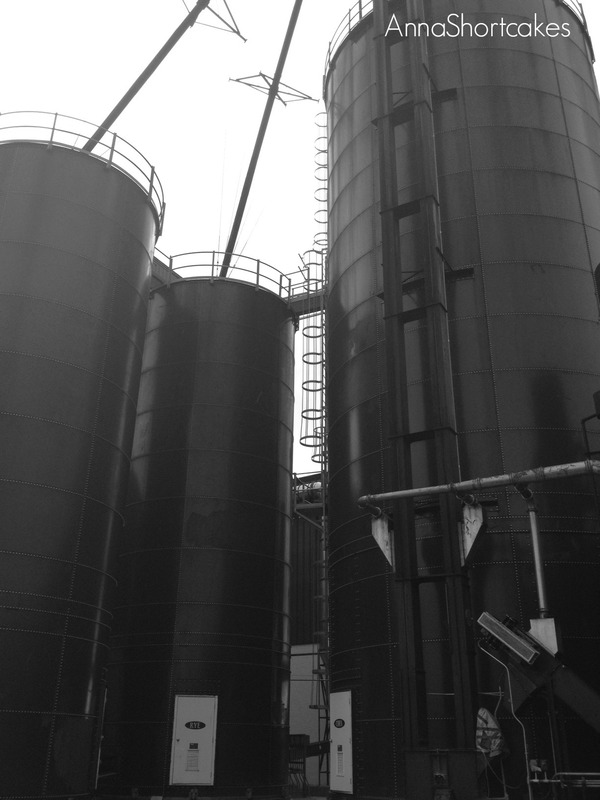 The beer is the pumped through a column still, a tall column with perforated plates at various levels. 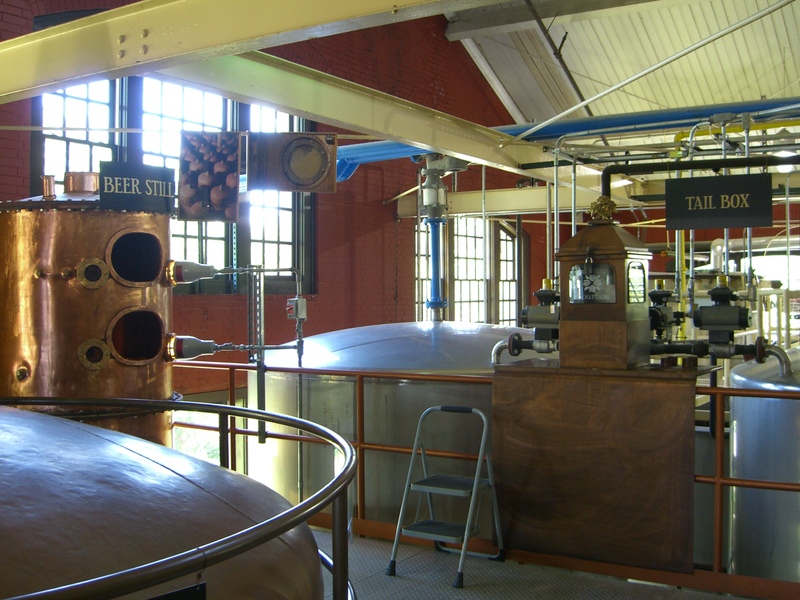 Steam is pumped up through the column, allowing the water to turn to vaporize off and the alcohol to separate from the mash. The grains flow gradually to the bottom of the still. 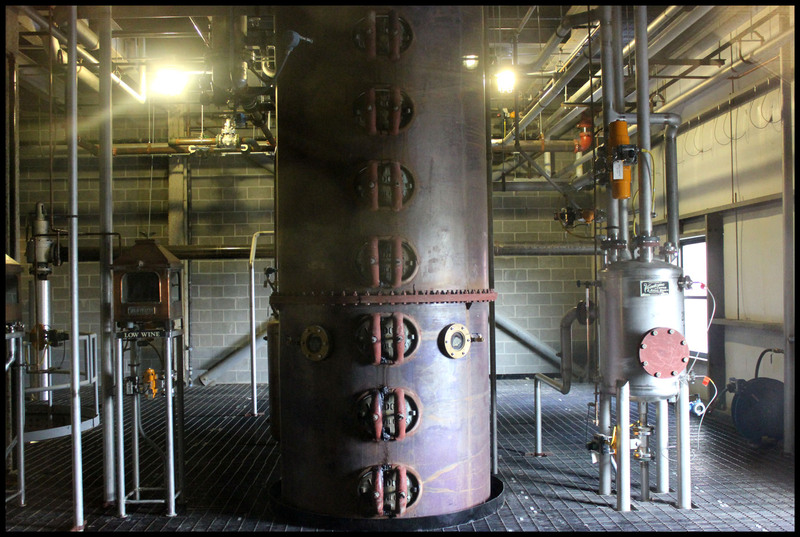 The alcohol is collected at the top of the still and condensed into “low wine.” The low wine is pumped through a doubler so that even more water and impurities are removed; this creates “high wine.” This new bourbon whiskey is also called “white dog” and is drinkable, though it will not have the oaky flavor of bourbon. It is more like moonshine. New, charred white oak barrels are filled with this white dog at no more than 125 proof (if it is higher, a bit of demineralized water is added). 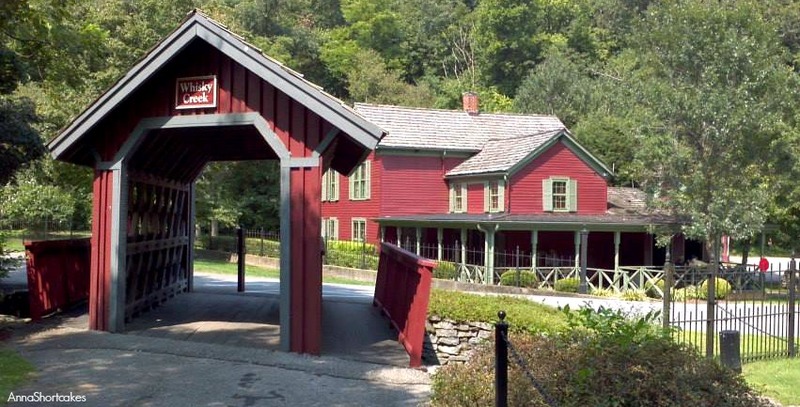 The barrel is put into a large barn like structure known as a rick house. 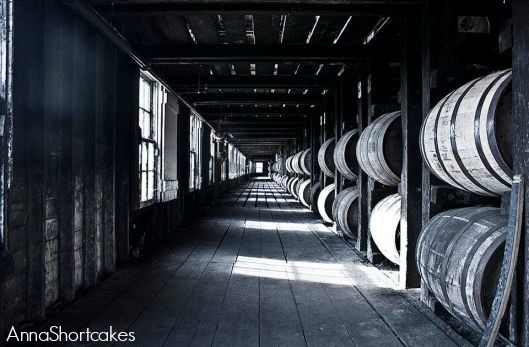 Rickhouses are five to nine stories high and mostly built north to south to maximize their exposure to the sun Remember that the temperature fluctuation causes the bourbon to move in and out of the charred wood? Barrels at the top of the warehouse are exposed to the highest heat while those at the bottom the lowest. The higher the barrel, the faster the bourbon evaporates (the evaporate is called “the angel’s share.” Some distilleries use man power to move barrels from one place to another in the rickhouse. This movement is supposed to even aging, thus making the flavor more uniform. 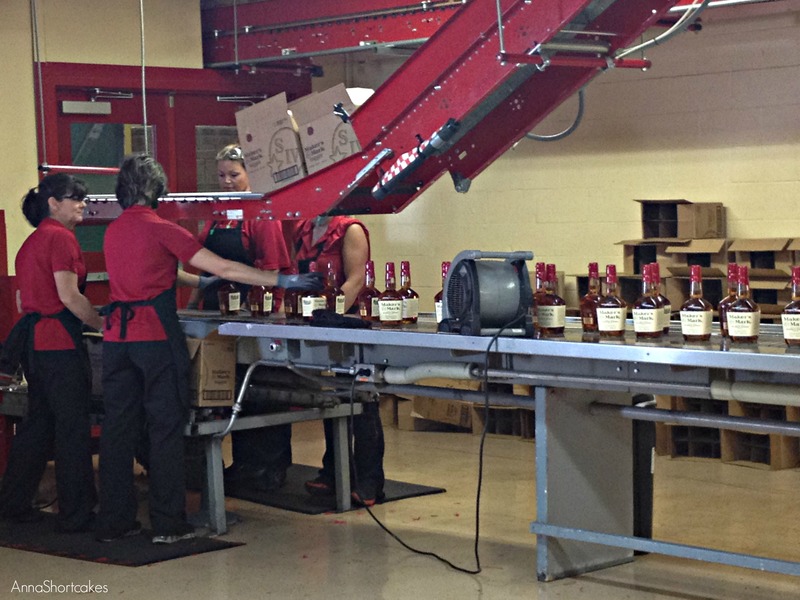 Four Roses uses single floor warehouses so the flavor of each barrel will always be the same (save the slight variances caused by difference in weather from year to year). Instead of rotating barrels, which is quite labor intensive, some distilleries use a cross section of barrels from a warehouse and expertly blend them together to form a uniform taste. Typically the larger the operation, the less rotation. The longer the barrel ages, the more the “angel’s share” evaporates, leaving behind a strong bourbon. When the master distiller decides the time is right, the bourbon is removed from the rickhouse and bottled. 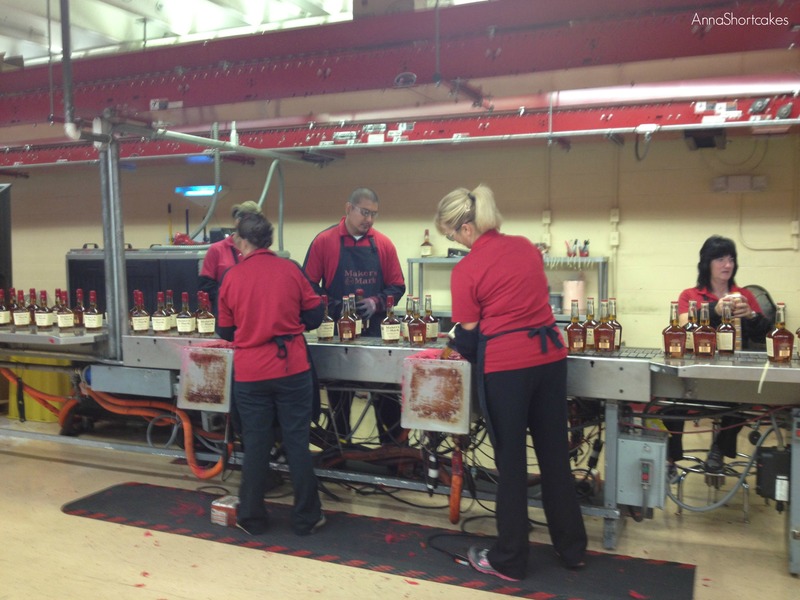 Some is bottled as “single barrel” meaning that all the bourbon in your bottle is from the same barrel. 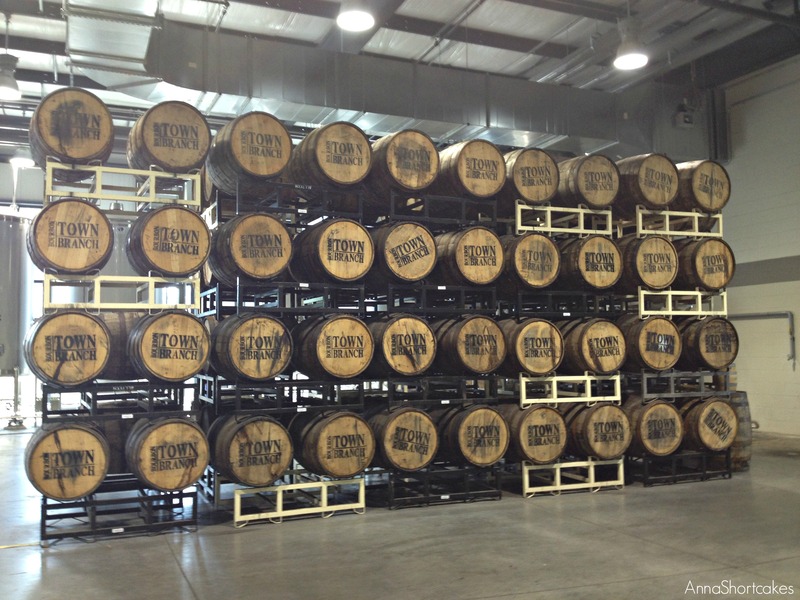 Single barrel bottles often have the warehouse number, rick number, and barrel number on the label. That way if you like what you have, you can buy another bottle that is from a similar place in the warehouse. Single barrel bourbon is also the more expensive. “Small batch” bourbon is a blended bourbon from a small number of barrels (no hard and fast number that I could find) that aims for a complex balance of flavor. Some “small batch bourbons” are also very expensive. Cheaper bourbons are large batch mixes, though they too aim for an even flavor (think Jim Beam’s year old bourbon). 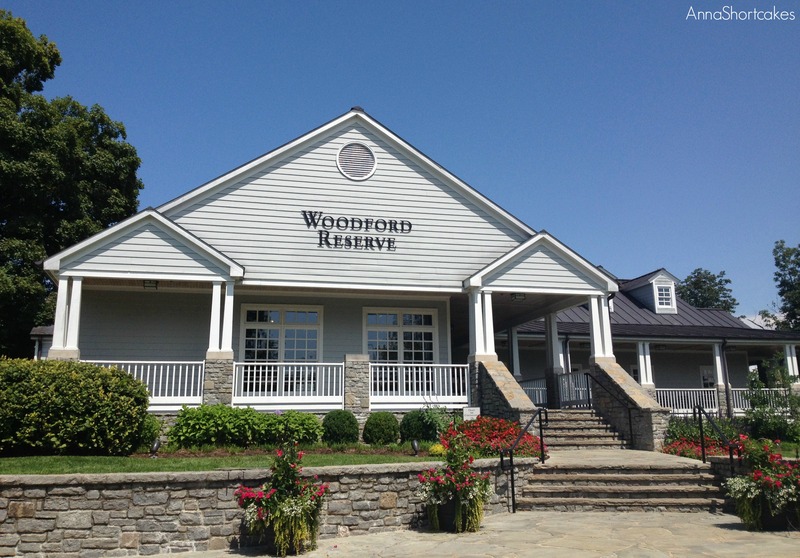 The Kentucky Bourbon Trail is a self-guided drive through the gorgeous rolling hill of central Kentucky and includes including Four Roses (Lawrenceburg), Heaven Hill (Bardstown), Jim Beam (Clermont), Maker’s Mark (Loretto), Town Branch (Lexington), Wild Turkey (Lawrenceburg), Woodford Reserve (Versailles), and soon to come Evan Williams (Louisville).